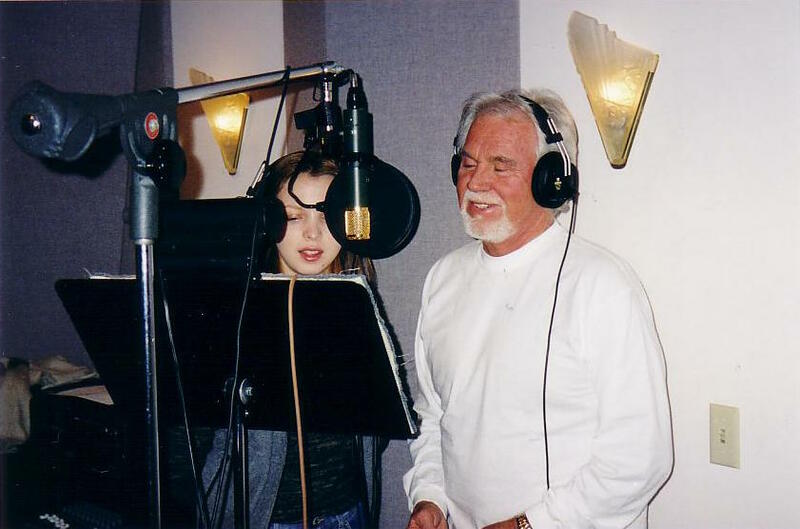 Lydia Salnikova: Lydia has been a professional vocalist/musician/songwriter for 15+ years, she is a Grammy nominee and have recorded with the likes of Kenny Rogers, Bering Strait, Christopher Lee and John Ford Coley. Her work has been heard on ABC, CBS, NBC, CMT, Animal Planet – and even in outer space! 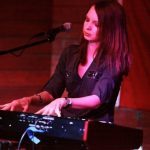 She works in multiple genres, specializing in vocals (lead and/or background), piano/keyboards, unplugged piano/vocal based recordings and string arranging.